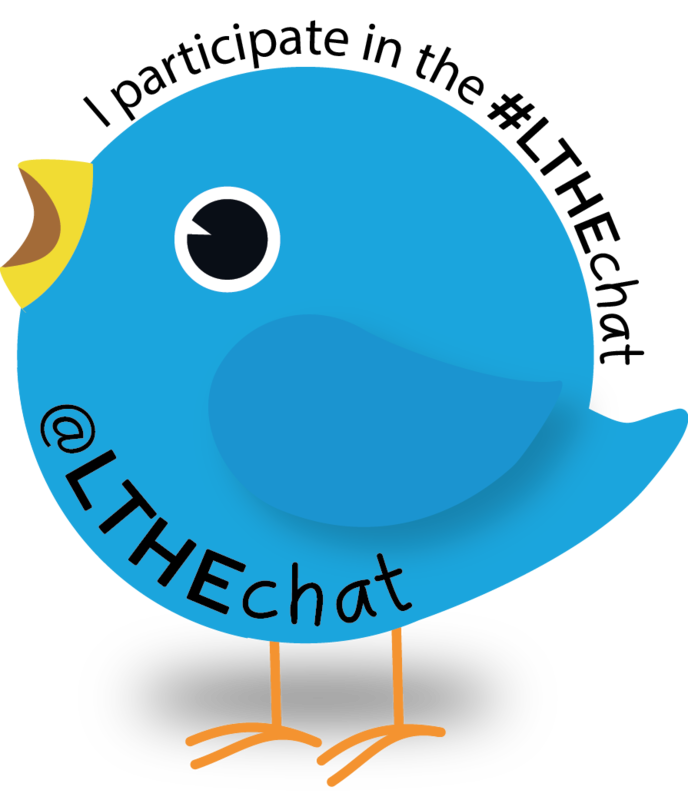 ← #LTHEchat No 16 – You voted for “Open Educators”! Dr Anna Wood will be with us for the next #LTHEchat to discuss pedagogical research (PedR). 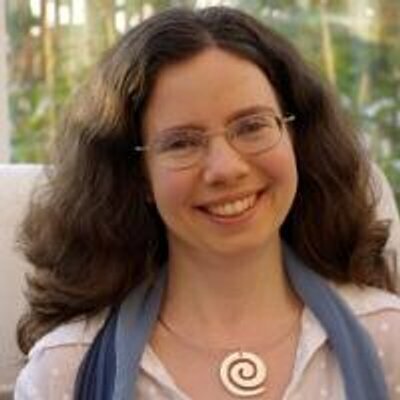 Anna Wood is a physicist turned physics education researcher, who discovered a fascination for learning/teaching while studying for an MSc in E-learning (now digital education) at the University of Edinburgh, during a career break. Her research interests include science (particularly physics) education, the use of technology in learning, assessment, and lecturer professional development. Her research, in collaboration with the Edinburgh Physics Education Research Group (EdPER) which focussed on analysing physics students’ conversations during Peer Instruction, was published last year in Physical Review Special Topics PER and was nominated as an editors suggestion. Anna is currently investigating lecturer-student interactions during physics lectures while writing grant applications in an attempt to secure funding to continue working in this area part-time! She has written a blog post to provide an introduction to pedagogical research, and to hopefully provoke some interesting discussions! Alongside Anna, Peter from the LTHEchat team will be facilitating the chat. A short story can be found below which might help you get started. 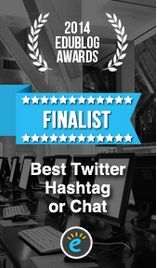 This entry was posted in guest and tagged Anna Wood, pedagogic research. Bookmark the permalink.